On Thursday it was announced that Broncos owner Pat Bowlen was finally elected as a Contributor Finalist for the Pro Football Hall of Fame. 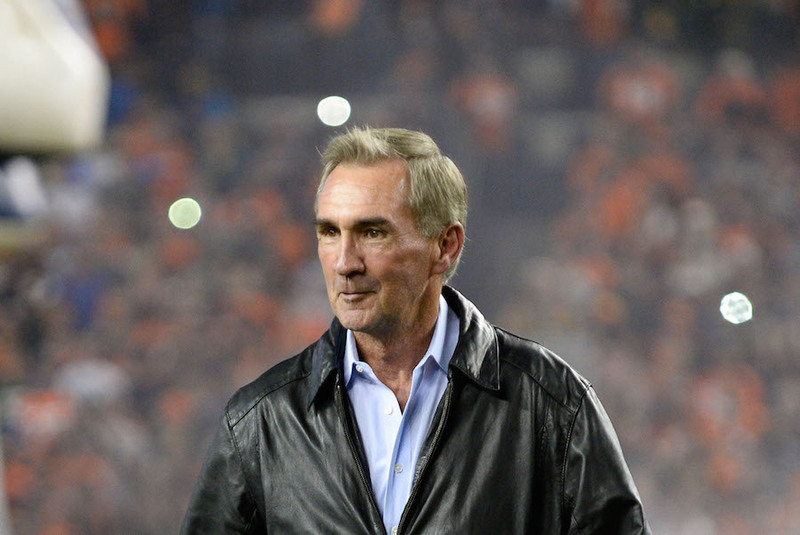 Speaking to Eric Goodman & Les Shapiro of Mile High Sports AM 1340 | FM 104.7, former Broncos head coach Mike Shanahan reflected on Bowlen’s Hall of Fame legacy. “I am excited for Pat and for the Broncos organization. For Pat to be nominated is pretty exciting,” Shanahan said. Shanahan reflected on his relationship with Bowlen, which goes back to 1984 when Bowlen purchased the organization. After coming over from the University of Florida, Shanahan had only been an assistant coach with the Broncos for about one month when Bowlen purchased the team. Uncertain about his future with the organization, Shanahan was obviously nervous for Bowlen to take over, but Bowlen quickly proved to be loyal and informed the staff that their jobs were safe. That same sense of loyalty is what has made Bowlen a beloved figure in the Mile High City for over three decades. “I didn’t even know if I was going to have a job for any length of time in the National Football League. I told my wife don’t move yet. I might not even have a job,” Shanahan said. Shanahan explained that shortly after that conversation with his wife, Bowlen reassured the staff that their positions were safe and their 30-plus-year relationship was established. Not only was Bowlen a great man to be around, Shanahan, who coached three different NFL franchises, explained that what separates Bowlen from the rest was the fact that he set the standard so high and always strived for championships. The Broncos have won three Lombardi trophies in the history of the franchise and all of them have come in his tenure as owner.